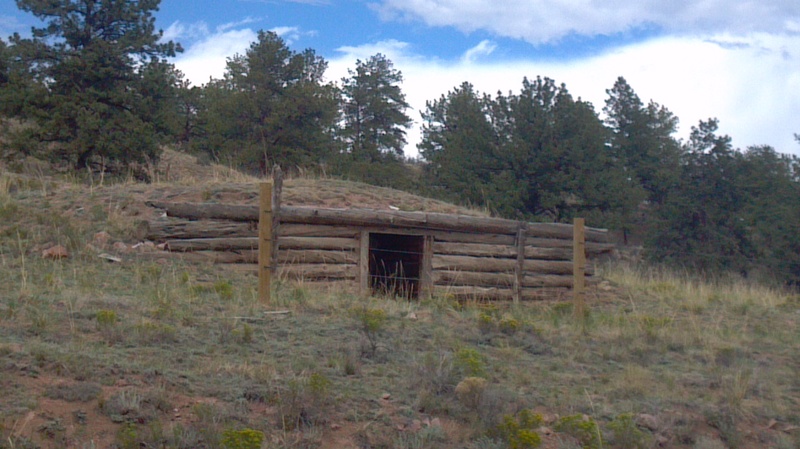 July 18th, 2o12: A sod house (or root cellar?) built into the side of a hill. Hey, it looks like our house!